Well & Being is a division of Mkt. set up to narrate the stories for the growing number of clients we are working with in the health and wellbeing space. As a team we are innately passionate about health and wellbeing, work-life collaboration and nurturing the best version of ourselves, so this new venture is a natural extension of our personal pursuits and our professional endeavours. Whether it’s the latest sport-luxe moment, insights into a new fitness trend or dialling up the health benefits of food, we’re all over it. 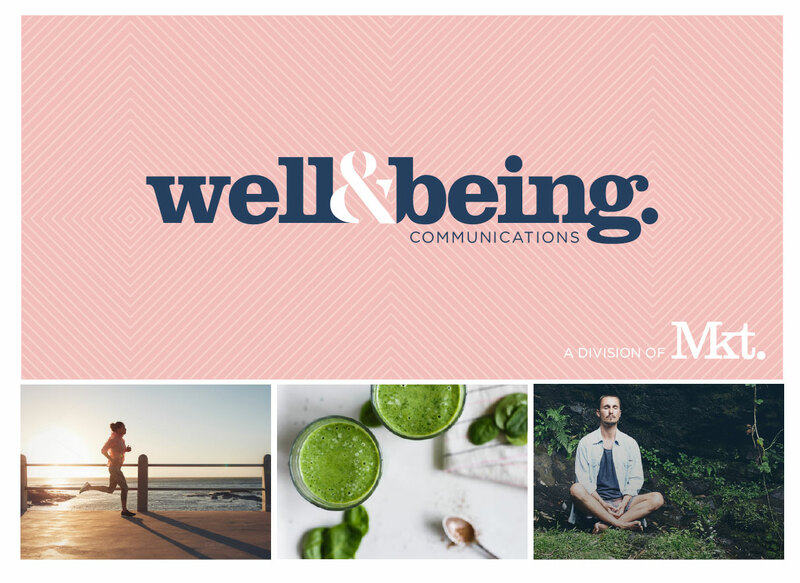 Our team has worked with a multitude of great brands in the health and wellbeing space and we’re looking forward to the opportunity to tell inspiring stories of health, happiness and new ways of being.